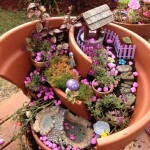 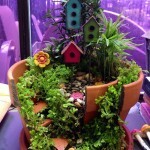 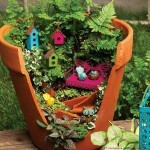 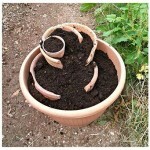 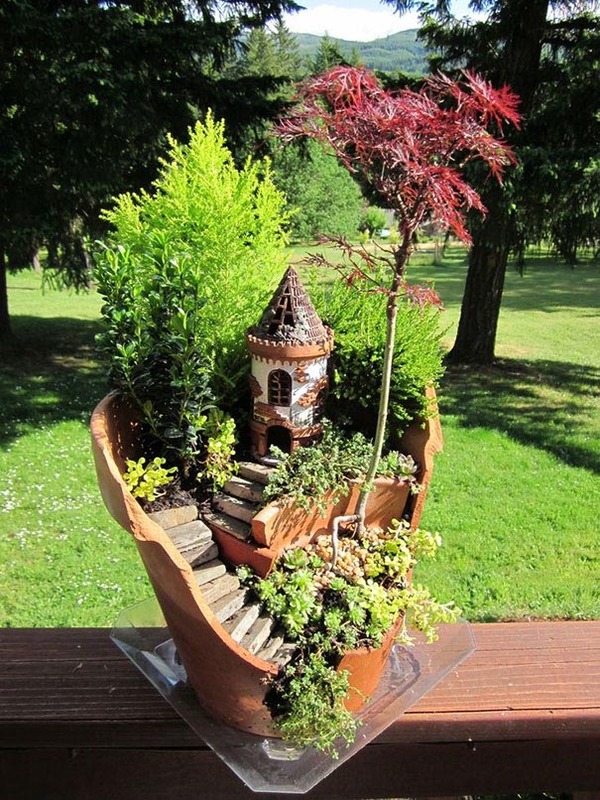 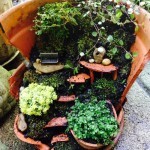 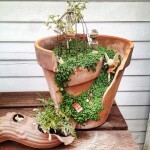 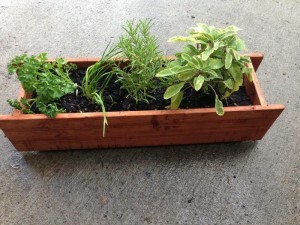 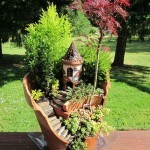 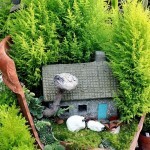 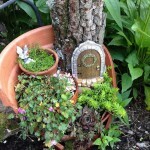 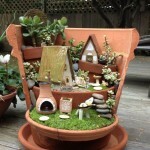 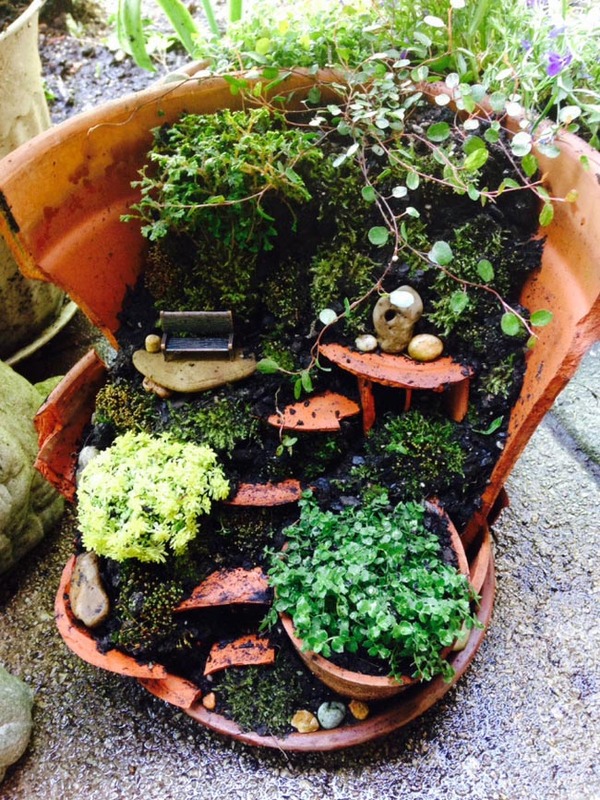 Fairy garden ideas in a pot include some indispensable moments. 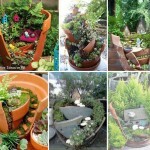 To reach a desired effect and to get a beautiful item, follow some simple rules. 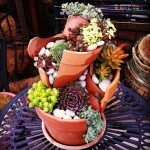 First of all, make an adequate drainage on drilling the containers at the bottom. 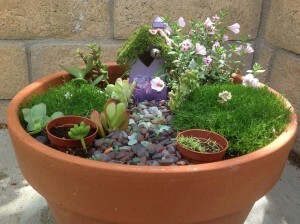 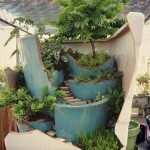 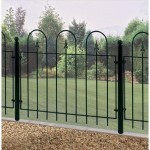 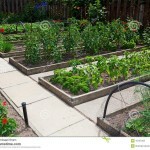 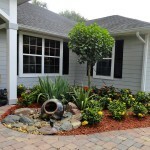 In the second place, match the plants that require the same watering and lighting level and can leave together. 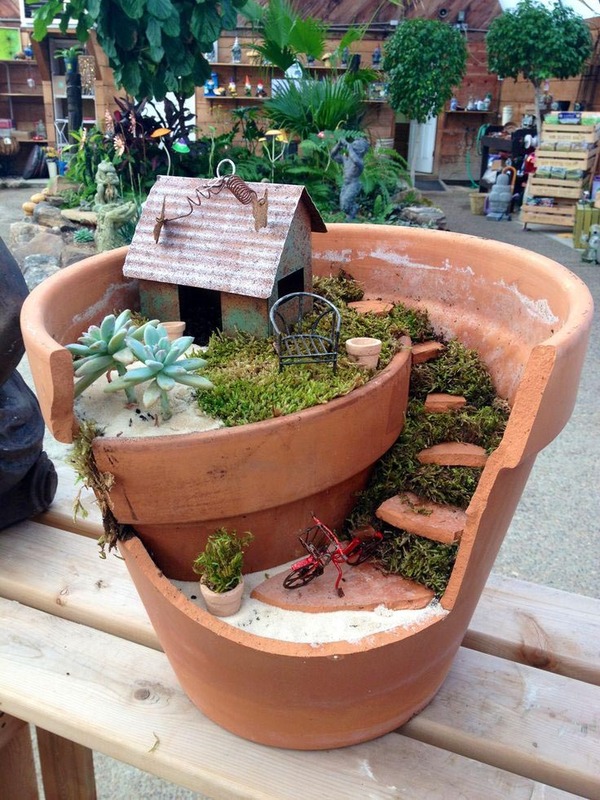 At last, the enchanted flowerpot has to be added with different accessories, which the choice is incredible: tiny houses and benches, toy horticultural sundry, toy furniture, animals and insects, magic creatures like dwarves, etc. 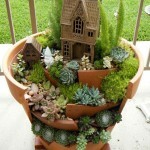 Just they give a special charm to a composition. 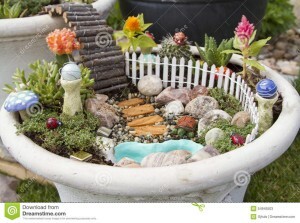 But don’t go too far with them.